Despite his disability, Alex Fraser recorded GSAT scores of 92 for mathematics, 85 for science, 86 for social studies and 81 for English language, as well as 10 out of 12 for Communication Task. The plight of a mother who was left devastated after her attempts to get her wheelchair-bound son registered at a prominent Corporate Area high school failed, has once again brought into focus the fact that the majority of Jamaican high schools - and public buildings - are not disabled friendly. The upset mother, Tamara Brown, told Loop News that when she took her 11-year-old son Alex Fraser to the St Andrew-based Meadowbrook High School on Thursday, she was told by the principal Michael Peart, that he could not be registered because the school did not have the facilities to accommodate him. Brown said she was also told by the principal that he was not advised by the Ministry of Education that her child had a disability. For Brown, it is like deja vu, as she claimed that her son was treated badly for the six years he attended Dunrobin Primary School in St Andrew, because of his disability. She claimed they were both were subjected to unsavory comments and that Alex was always placed in the lower classes. “They always penalize Alex. They never put him in a bright class yet and every time they put him in a lower class him come out on top,” Brown claimed, while noting that her son always excelled despite being slighted. Brown told Loop News on Thursday that she had deliberately not gone public with the treatment meted out to Alex while he attended Dunrobin Primary because she did not want him to be treated worse. However, that did not help as she said she was even referred to as “crosses” when she spoke up about the way her son was being treated. 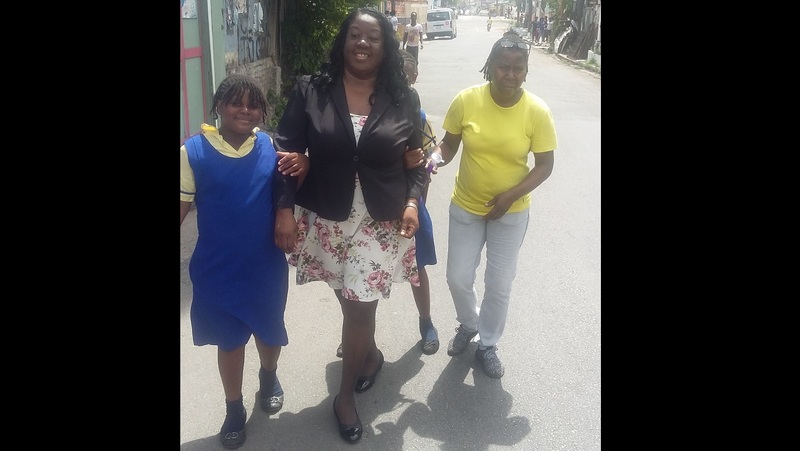 She said she was left in tears on Thursday when she was told Alex would not be able to attend the high school in which he was placed after successfully completing his Grade Six Achievement Test (GSAT), despite the challenges he faces daily. 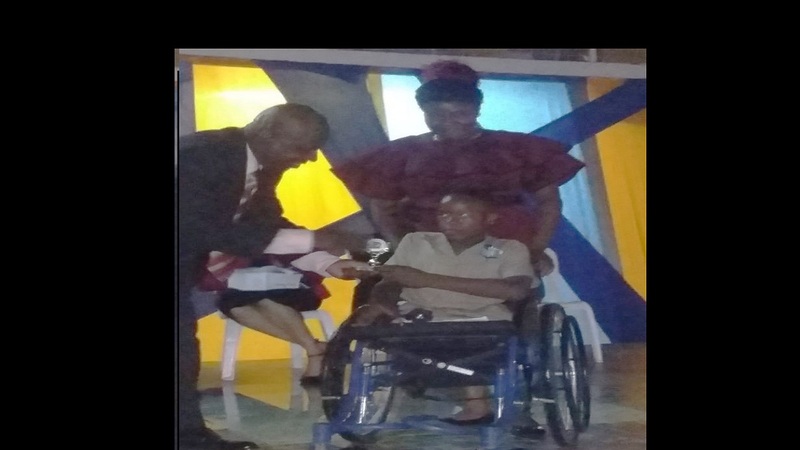 In fact, despite his disability, Alex recorded GSAT scores of 92 for mathematics, 85 for science, 86 for social studies and 81 for English language, as well as 10 out of 12 for Communication Task. And Miss Brown also felt vindicated as Alex was given a trophy for being the top boy in his class at his graduation ceremony at Dunrobin Primary on Thursday, making the day a bitter-sweet one for her. She is now concerned for her son, who she explained has to constantly take medication for his condition. Brown said he expressed to her on Thursday that he was sad and that he felt like giving up. “Him say mommy me can’t deal with it anymore, mi tired of it,” the mother recounted for Loop News. She said his first choice was Jamaica College, but he was placed at Meadowbrook. She is now hoping that the Ministry of Education will intervene and quickly resolve the situation. When contacted on Friday morning, Peart confirmed that he told Brown that he could not register her child. However, he said he explained to her that this was because of the fact that the school was not designed to accommodate a person who is confined to a wheelchair. “I explained to her that I would not be able to proceed with the registration until I have had a talk with the Ministry to see what type of facilities, what type of intervention would be put in place,” said the principal. Peart further explained that Meadowbrook is a small campus with most of the buildings being multi-storey structures. “Our grade seven classrooms are on the second and third floors,” Peart said. The principal said he told Brown that he wanted to first have a discussion with the education ministry then get back to her. “I took her cell phone number and I gave her mine,” he said. 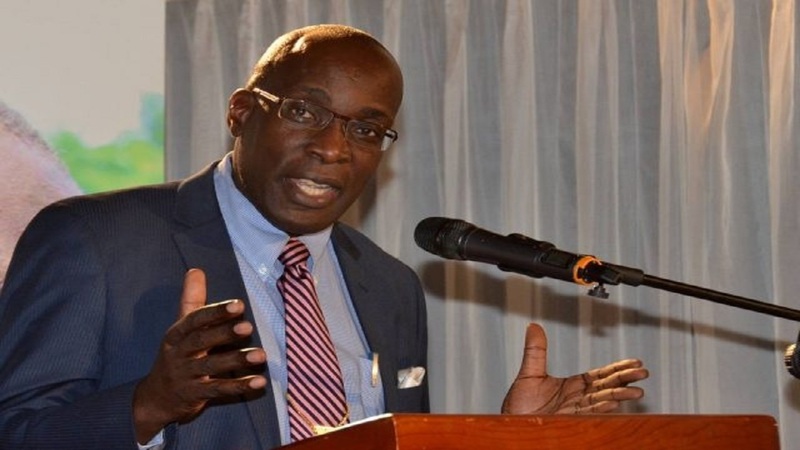 Peart said he has since had a preliminary discussion with the education officer who has advised that he will be “talking with the special needs person within the ministry to see what is possible. "It’s early days yet and so I’m awaiting this conversation,” he said. 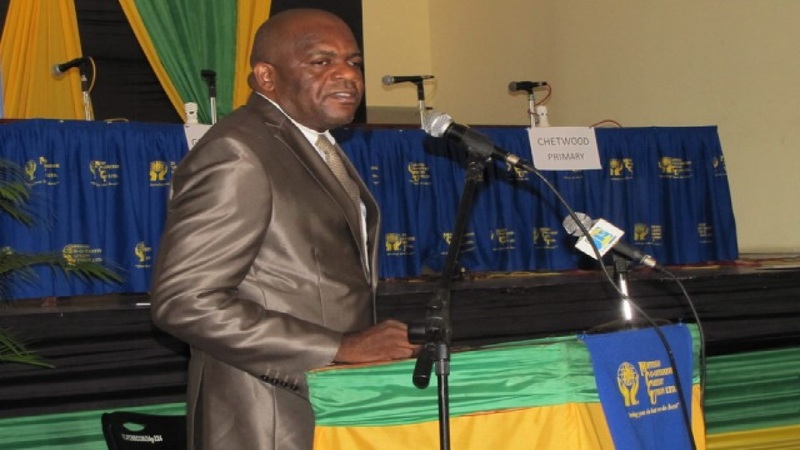 Efforts to contact the principal at Dunrobin Primary were unsuccessful. A majority of the country’s public schools are not disabled-friendly. As an acknowledgement of that fact, the Ministry of Education spent some $50 million as part of Labour Day activities in May that were geared towards building ramps in several schools across the island. However, the vast majority of buildings in Jamaica remain inaccessible to the disabled, despite legislation being passed several years ago making it mandatory for buildings to be made accessible to the disabled community.